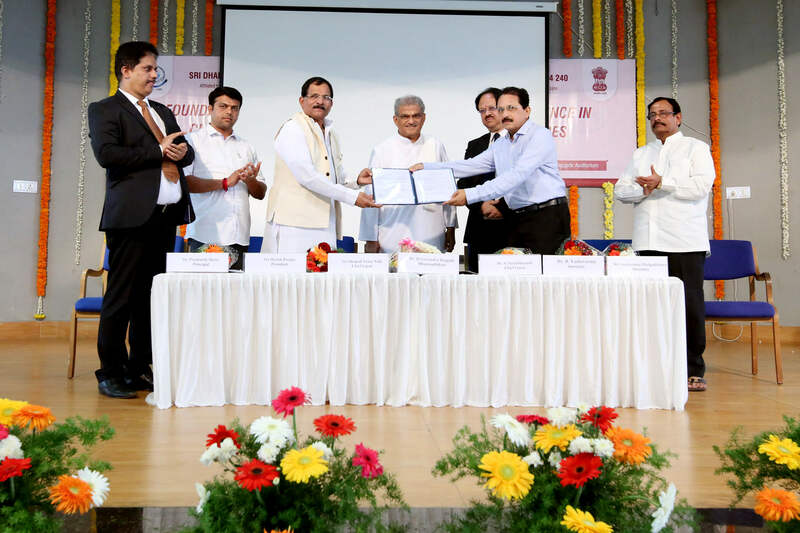 The Ministry of Ayush Government of India has recognized the college as “Centre for Excellence” to promote scientific research and study on yoga and Naturopathy. AYUSH minister Sri Sripad Yesso Naik handed over the COE project approval order to Dr. B Yashovarma secretary SDME society (R) Ujire for execution. WHAT IS CENTRE OF EXCELLENCE? Under this 3 project for the next 3 years research is based on different diseases such as Diabetes, Blood Pressure, and Obesity etc due to different lifestyles. For this purpose, renowned research team has been setup along with the high tech hospital and research equipments. This research lays a new path in the doctor’s field. It also helps the UG, PG and Research students in the development of their education. 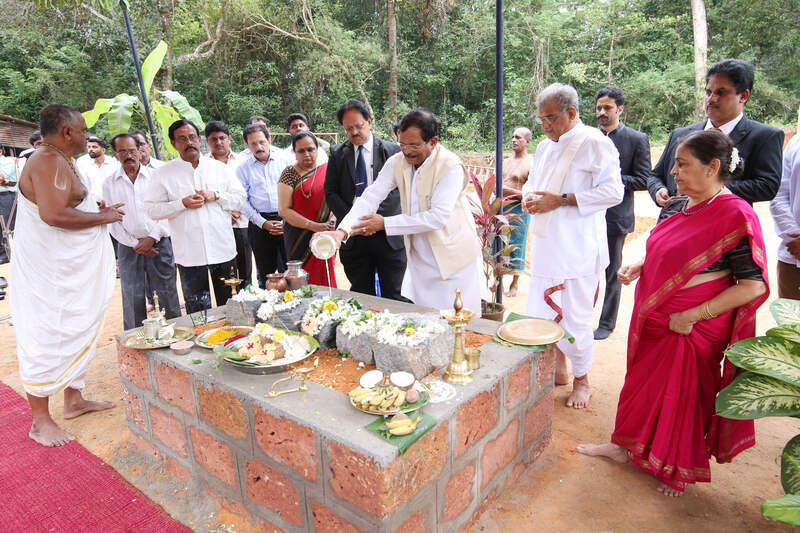 The stone laying program for the new building of SDM Research Centre for yoga and Naturopathy was held on September 24th 2018 in the presence of Sri.Sripad Yesso Naik , Ministry of Ayush Government of India,Dr. 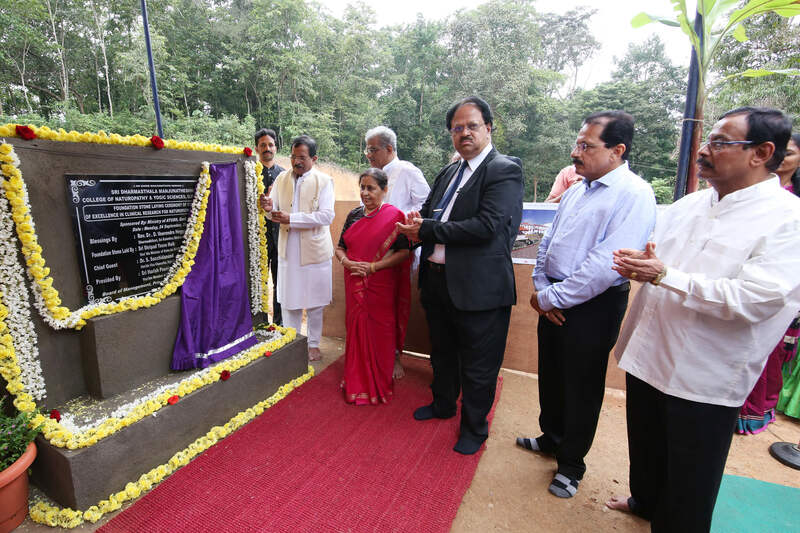 D. Veerendra Heggade the President of the Institution ,Dr. Sacchidhanandh Vice Chancellor of Rajiv Gandhi University of Health Sciences, Bangalore ,Shri Harish Poonja ,MLA Belthangady Taluk.